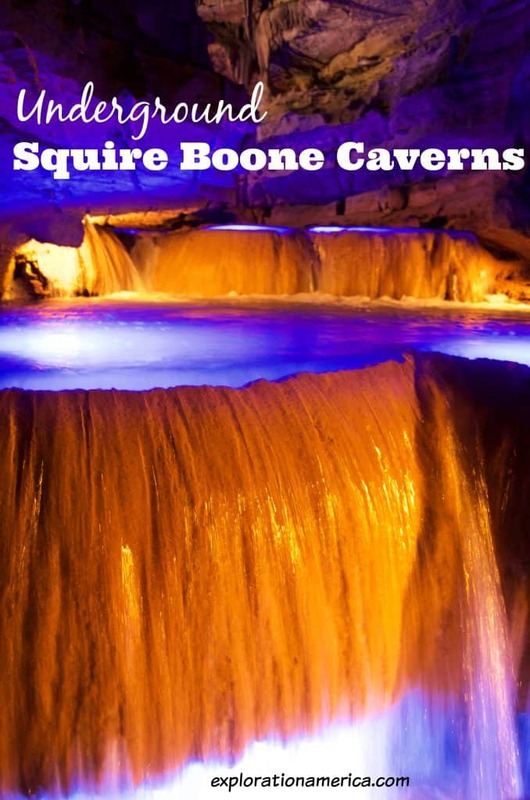 Share the post "Underground Indiana: Historic Squire Boone Caverns and Mill"
My second stop on the Indiana Cave Trail was in Mauckport, Indiana at Squire Boone Caverns. 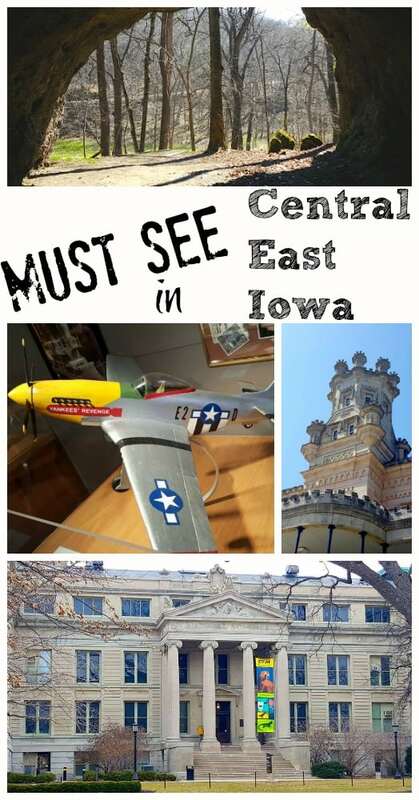 If you are a history buff this is a MUST SEE on your road trip! 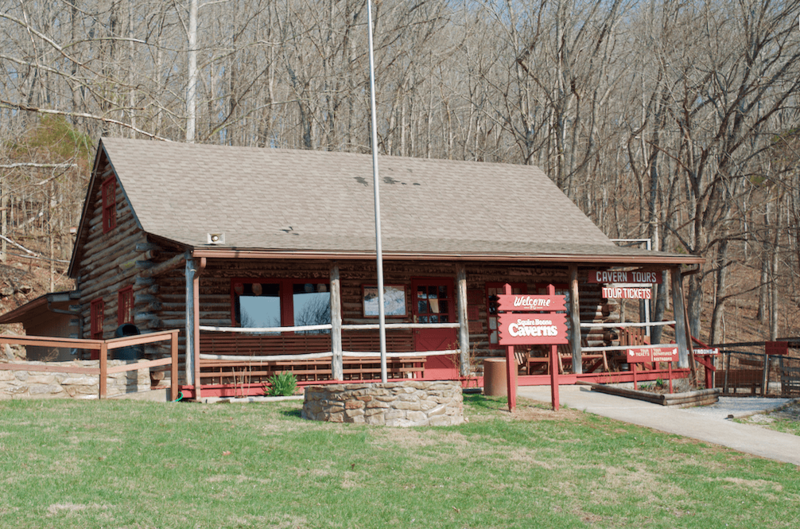 This park is not only an amazing historical attraction that consists of a one hour walking tour in the caverns, a working pioneer village with a grist mill, zip lines, and even a petting zoo! Because I visited in the winter(ish) months I was there for the cave tour which is mainly what this post will focus on. 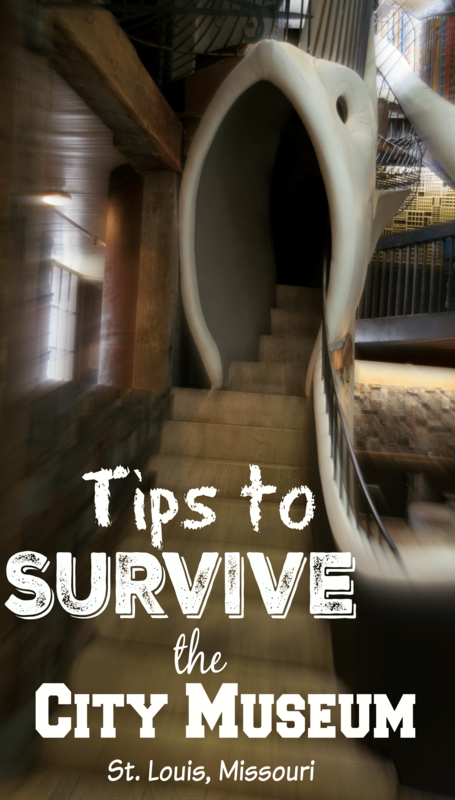 This cave tour is one that you need to be physically able to climb multiple flights of stairs! The actual distance isn’t very far or difficult to walk, only about 1/3 of a mile – but you do have to climb 73 stairs to exit the cave. 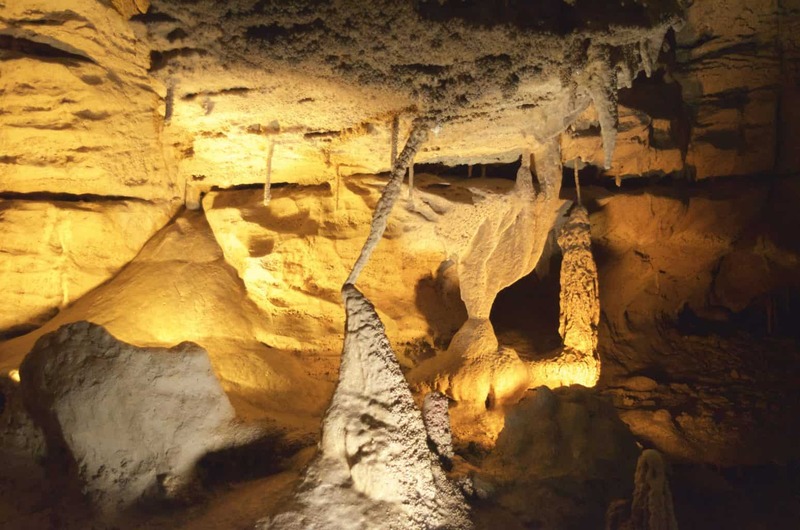 As you can guess, Squire Boone Caverns was discovered by Squire Boone, and his brother Daniel in the late 1700’s. (YES – that Daniel Boone!) Squire was an explorer, hunter, gunsmith, statesman, and minister – and to him, caves became a relaxing spiritual experience after one saved his life. My tour guide was absolutely PHENOMENAL and you could tell she lived and breathed the stories of Squire Boone. 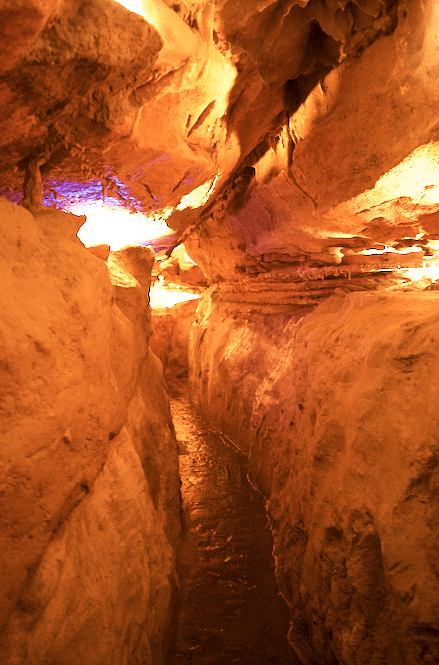 In fact this cavern in particular is very popular for school groups! 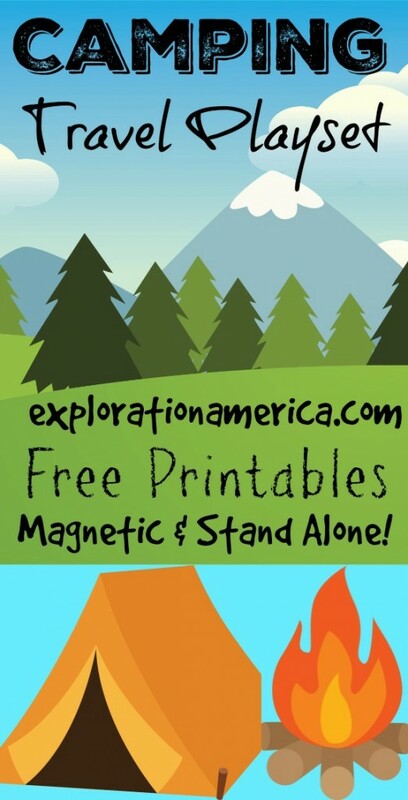 They even offer a free cave lesson plan for teachers! 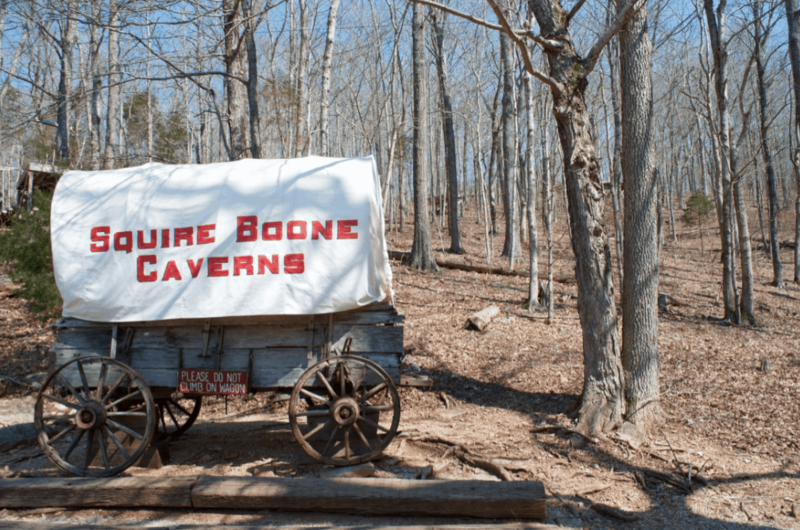 When you first pull into the Squire Boone Caverns property you’ll feel like a pioneer. 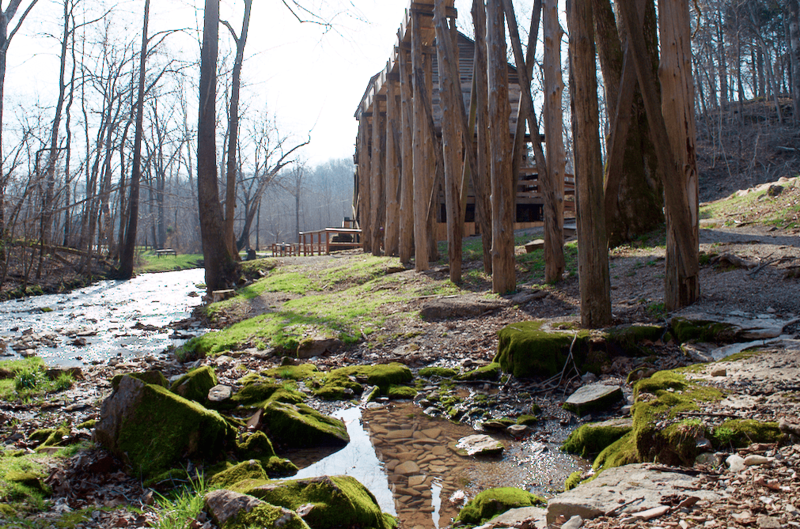 It’s heavily wooded, there’s a gorgeous creek, and you’re greeting by the sight of the wooden grist mill. 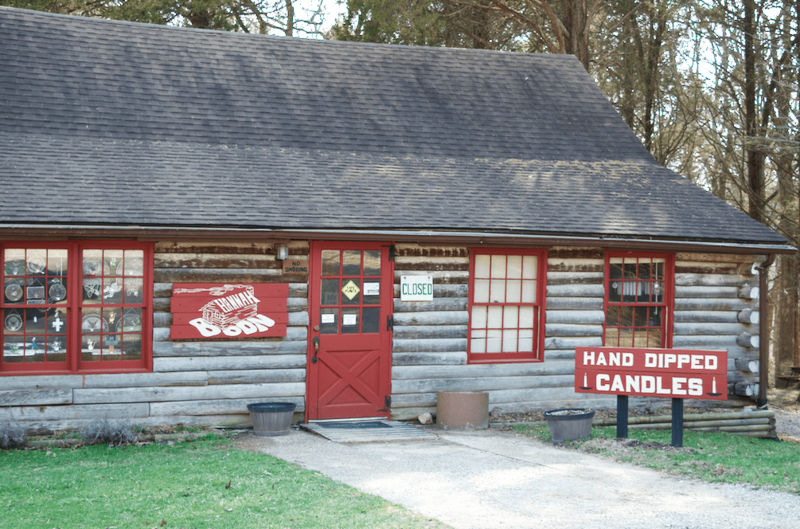 You’ll need to drive up an extremely steep hill straight up a short distance to the top where you’ll be surrounded by a historic pioneer village. 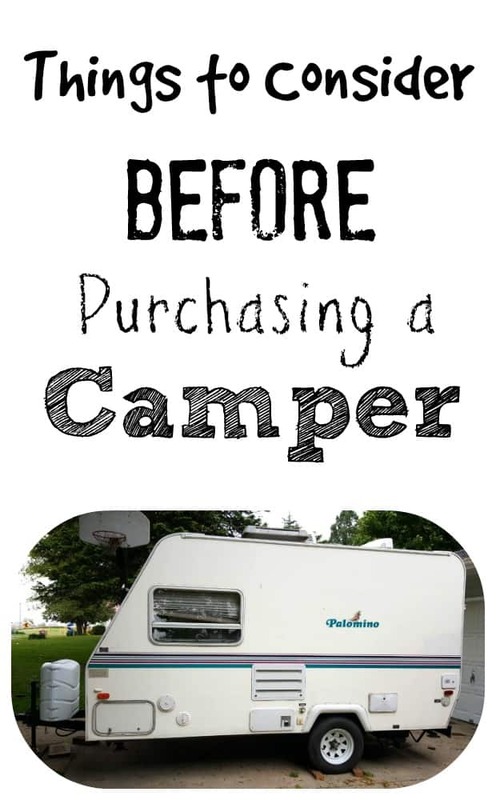 After purchasing your tickets you’re ready to join the tour! Unlike many other cave tours I’ve been to you’ll actually take a short walk on a dirt path through the woods. It’s like stepping into a movie. 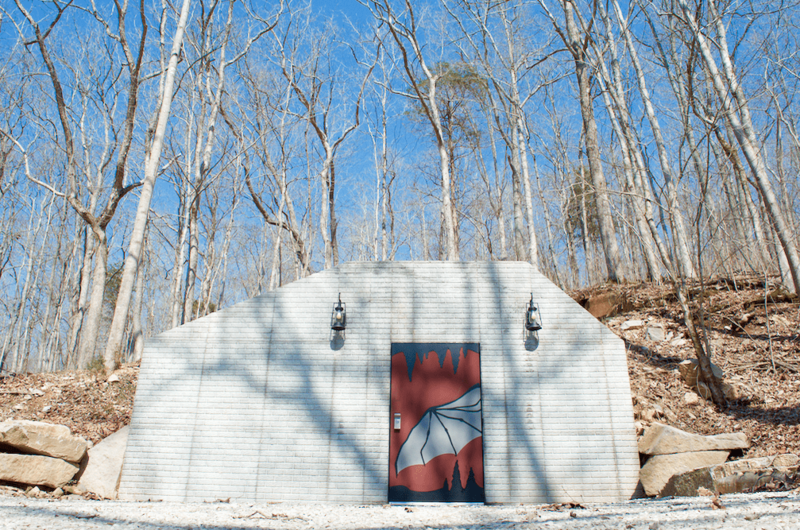 You’re surrounded by hills, rocks, trees, and you arrive at this custom created stunning door! It was custom designed just for Squire Boone Caverns and is HANDS DOWN the most amazing cave entrance door I’ve EVER seen! I seriously wish I had this door for my house! Believe it or not there are many caves in the USA that do not have a bat population but this little guy flew right at my head as I entered Squire Boone Caverns! 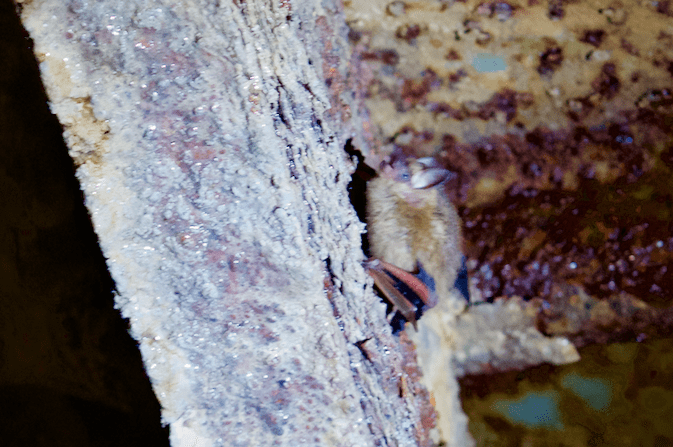 It seems he was the last bat stuck in the cave and I must have spooked him when I entered! I wish the picture was a little more clear but we didn’t want to blind him with the light for long! WOW! My first look into Squire Boone Caverns absolutely took my breath away. Over and over as I wandered through this historic cave with so many stories inside I gasped. 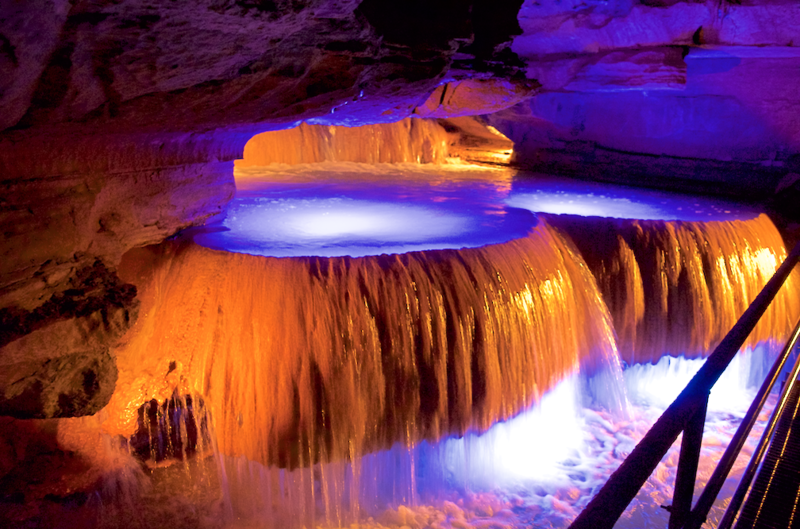 I have been to over 30 caves in the USA and this was by far the most surprising, amazing, and unique cave I have seen! It was also my first time learning about rimstone dams. Squire Boone has the largest active rimstone dams in the United States. What you see above is special rock formations created by the flow of water. Inside each of these dams, as the water flows, the current will actually create what they call “cave pearls”, or small pearl shaped rocks. 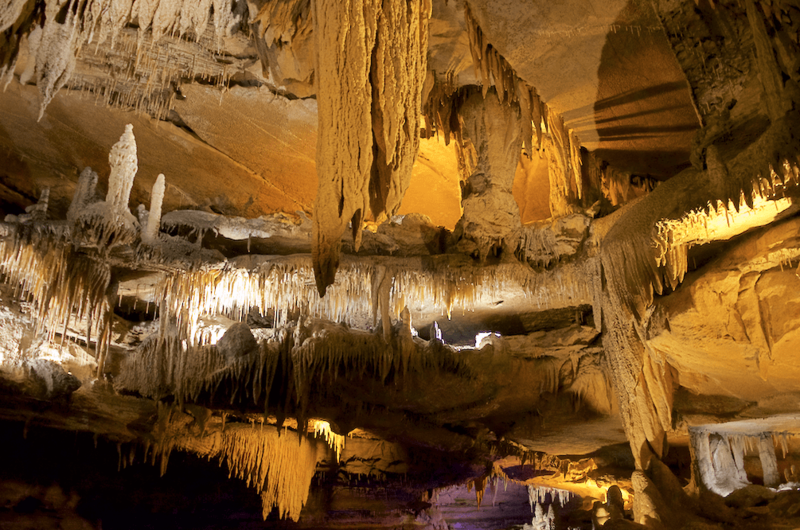 It leaves a mesmerizing pattern of rock formations that you only see in very active cave river areas. I didn’t have to go very far to GASP again – entering into the larger cave rooms was just stunning! There were SO many amazing layers upon layers of the cave floors and ceilings – it was insanely incredible. Squire Boone definitely caught a special place in my heart. In fact after asking a cave tour guide somewhere else on the Indiana Cave Trail (I won’t say which cave it was!) 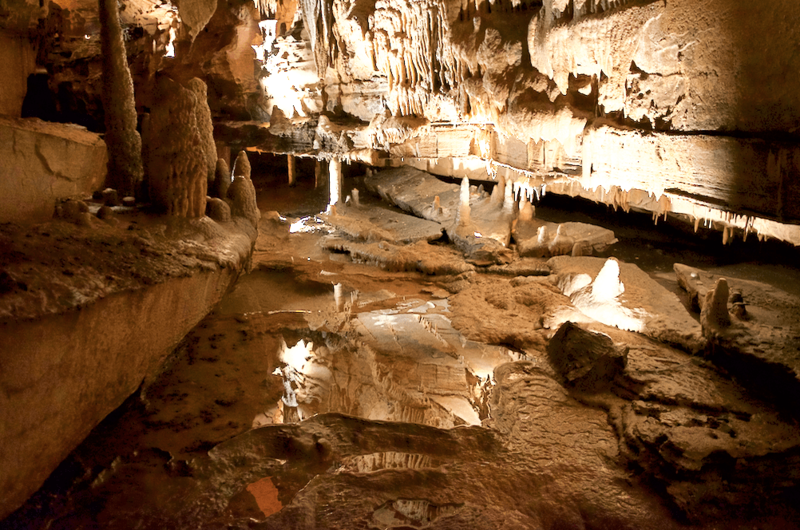 they admitted that Squire Boone Caverns was their favorite caves too! 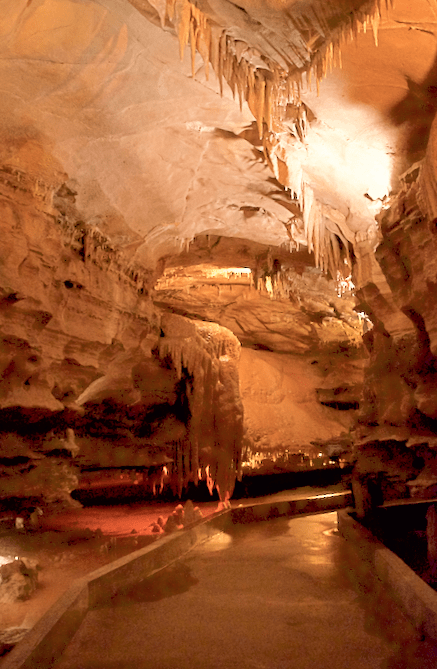 I literally could have stayed underground the entire day marveling at what Squire Boone Caverns had to offer. It was just a beautiful cave tour that never ceased to amaze me. Although the cave opened to the public in 1973 it’s history stretches back much further than that. 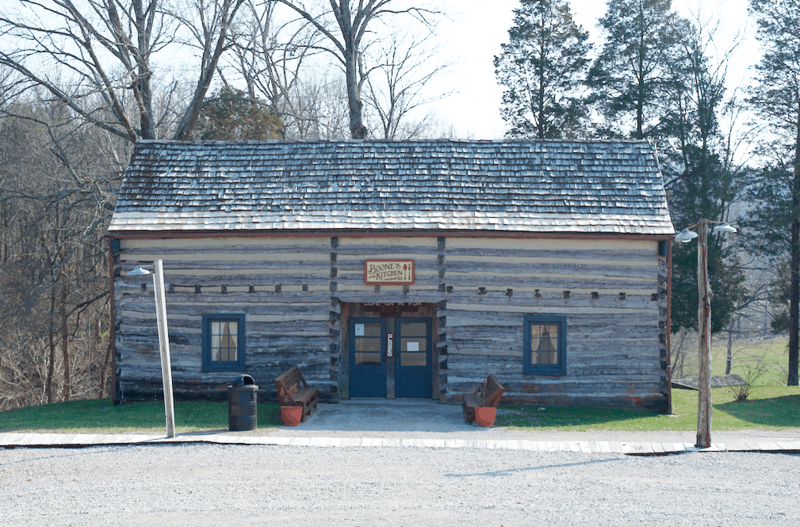 The cave was not only a place of refuge for Squire Boone but it also was once home to the first baptist church west of the Appalachian Mountains. And before the cave was discovered of course, you’ll find a cemetery that stretches out over the top of one of the cave rooms which was quite interesting to me. I snapped a quick photo of this cave formation as we walked by because it was so strangely unique and there is no current explanation of how something like this could form. 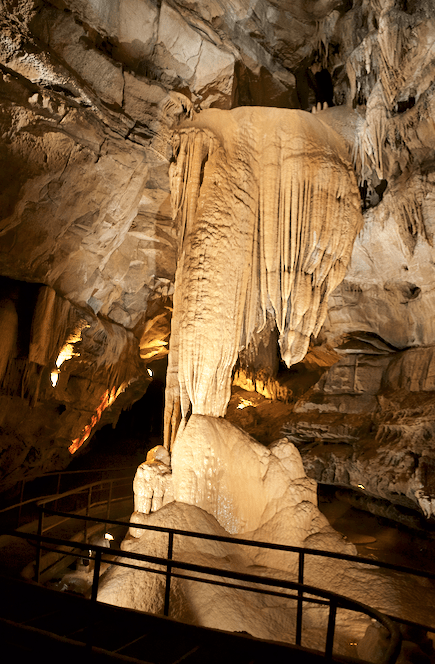 Typically stalactites and stalagmites are formed by water dripping down and leaving behind mineral deposits. As you can imagine gravity pulls that water droplet straight down which gives us our basic cave formations. But you’ll see above that it appears some sort of wind current or other force has connected this rock pair in quite an unusual way. I appreciated a private tour as I tried to soak everything in. It seemed everywhere I turned on this cave tour took me somewhere I had never seen before, with more amazing history and unique formations. 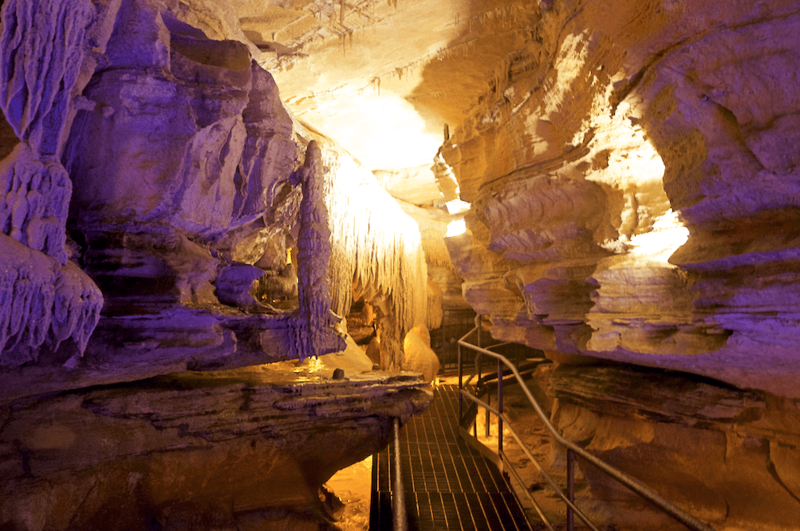 This was one of the most incredible mesmerizing views on my visit to Squire Boone Caverns. These gian rimstone dams have millions of gallons of water flowing over them every single day. It was absolutely breathtaking. And LOUD. SO loud! In fact it was so incredibly loud the tour guide and I had to literally shout at each other and ultimately we just waited to talk until we were further away from the waterfalls. I have seen waterfalls and rivers inside of caves before but nothing like this – it was absolutely incredible and a real highlight of my trip to Squire Boone Caverns. Not only is this the largest accessible to the public rimstone dams in the country but it’s one of the largest in the world. Truly unique. Although much of the tour winds through open cave rooms and over the river you’ll also find yourself getting rather cozy with the cave on a narrow path like this one. As with just about any other show cave you’ll notice in my photos that the cave is well lit. It’s open year round (although the pioneer village is only open in the warmer months) and stays in the mid 50’s in the cave constantly. The walkways are easy to navigate, even with small children. It’s a hugely popular field trip for most local area schools! 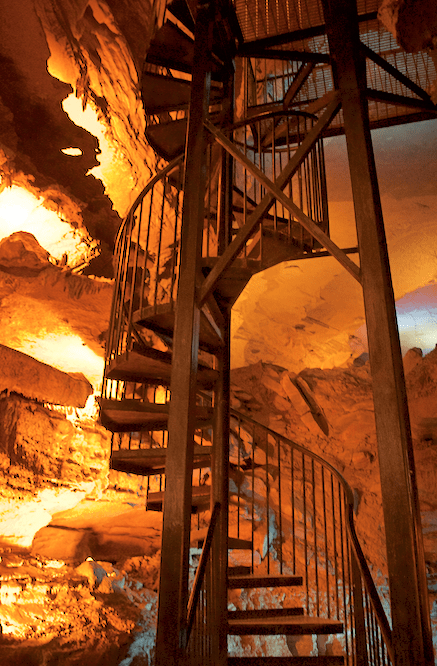 I love that there is SO much to do at Squire Boone Caverns. Below ground you of course have the cave tour, but above ground is a friendly black pot belly pig, 2 goats, and the possible upcoming expansion of a larger petting zoo and nature trail area! There is, as I mentioned the pioneer village as well as zip lining adventures. If you are up for a real adventure I absolutely recommend Squire Boone Caverns. It’s an adventure, a history lesson, and a trip to see things you may never ever see again in your lifetime. It’s an amazing experience full of beauty and awe. This was one of the single largest formations I saw on the visit. 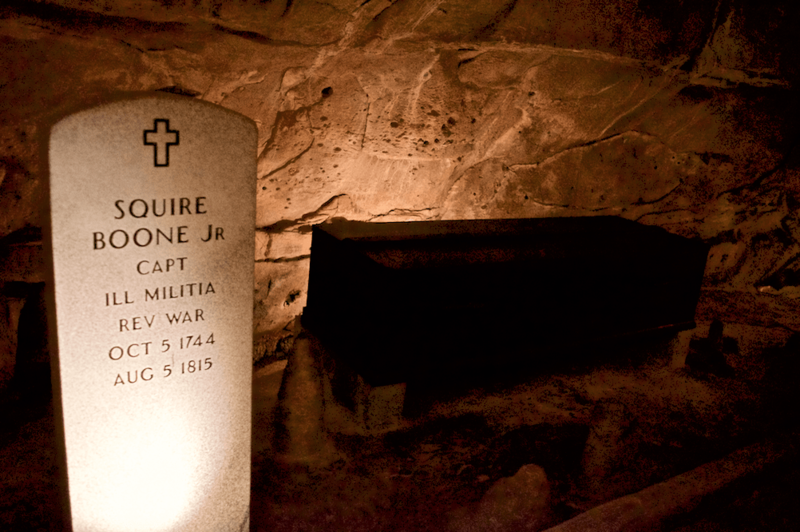 Squire Boone passed away in 1815 with the wish of being buried in his beloved cavern. The story goes that he was being hunted, stumbled into a cave entrance by accident, and could not be found which ultimately saved his life. Caves were very special to Squire Boone and his remains were later sealed in the above coffin and moved down inside of the cave with a period specific gravestone marking the area. Around this hallway of the cave are benches to sit on as I listened to the tour guide give me an amazing account of Squire Boone’s life. So much that I never knew….it was an experience like no other. Here you can see a glimpse of the pioneer village and historic mill. Boone’s Mill actually burned down to the ground so the current foundation (rock) is original but the wooden mill standing there was a barn owned by Boone’s nephew and moved onto the original foundation. You’ll also find an old fashioned sweets shop, a soap making shop, and a house where candles are hand dipped. These candles are even sold at Universal Studios in Florida! I can imagine how much fun school kids have when they go here for a field trip! After my cave tour and wandering around the property enjoying the history and scenic view I found myself down by the water wheel here. 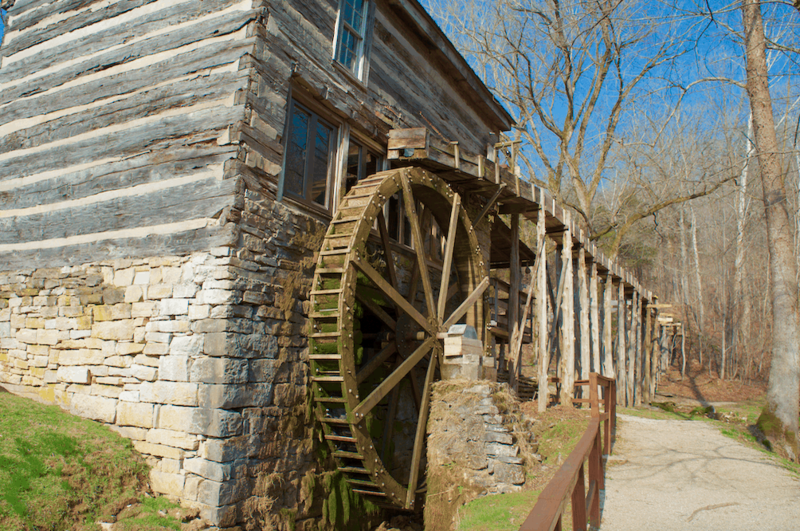 This 18 foot mill wheel is powered by water from the caverns – there is a lovely trail to explore and enjoy the creek. If you go at the right time of year you can watch the miller demonstrate how corn is ground into cornmeal and grits. I love being outdoors and wandering around outside at Squire Boone Caverns just felt at home to me! I want to bring my kids back this summer so they can enjoy it as well. There are plenty of places to stretch out and enjoy the property after your cave tour. 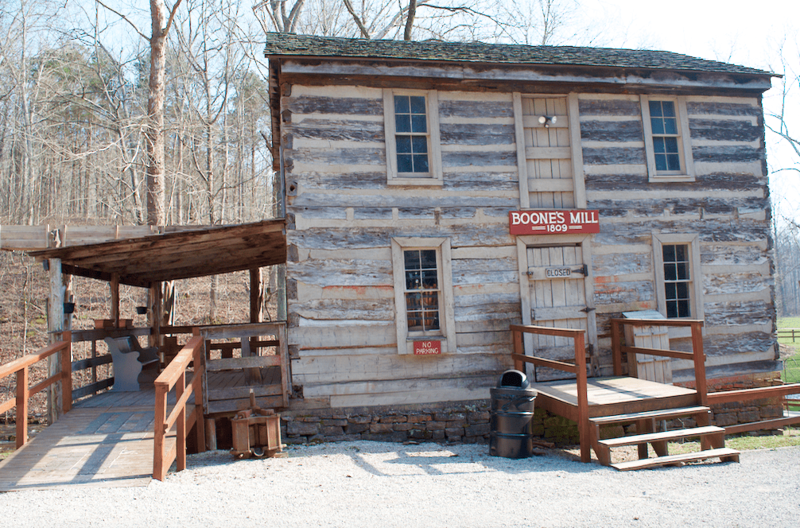 *Boone’s Mill is listed on the Indiana State Register of Historic Sites and Structures. 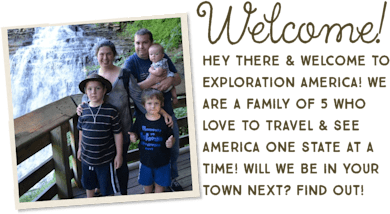 Squire Boone Caverns has an AWESOME resource page dedication to lodging options and local attractions which you can see here. I stayed at Buffalo Trace Campground in Palmyra which was gorgeous which gave me a pretty good central location for accessing all of the Indiana Cave Trail. 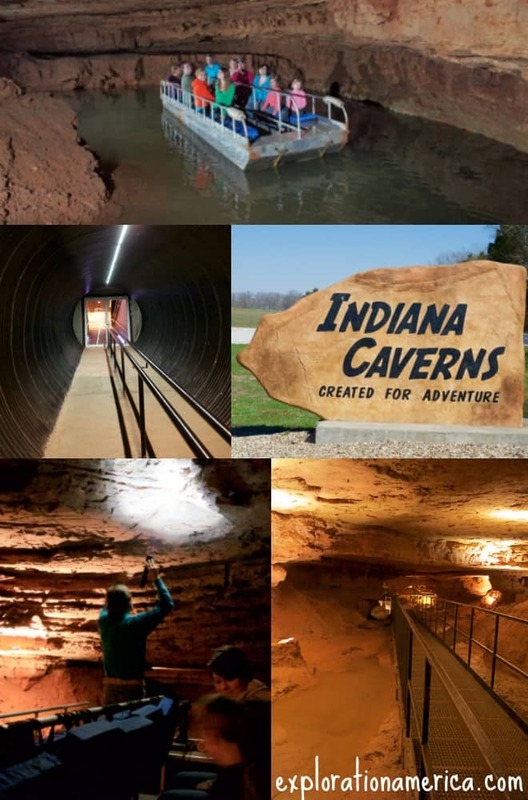 Don’t forget that if you visit ALL 4 of the caves on the Indiana Cave Trail and get your “passport” stamped at each location you’ll get a free t-shirt! Follow Squire Boone Caverns on Facebook, Twitter, and Instagram! The views inside the cave are awesome as are some of the colors and waterfalls. I love the history and any cave of a Boone must be seen if I am in the vicinity. It’s so stunning! Definitely a hidden treasure in Indiana! That is crazy cool! We definitley don’t have anything like that around here, so I would love to go there. Wow, what a beautiful cave to visit. I’ve never seen waterfalls like that before. I love the history behind this place. 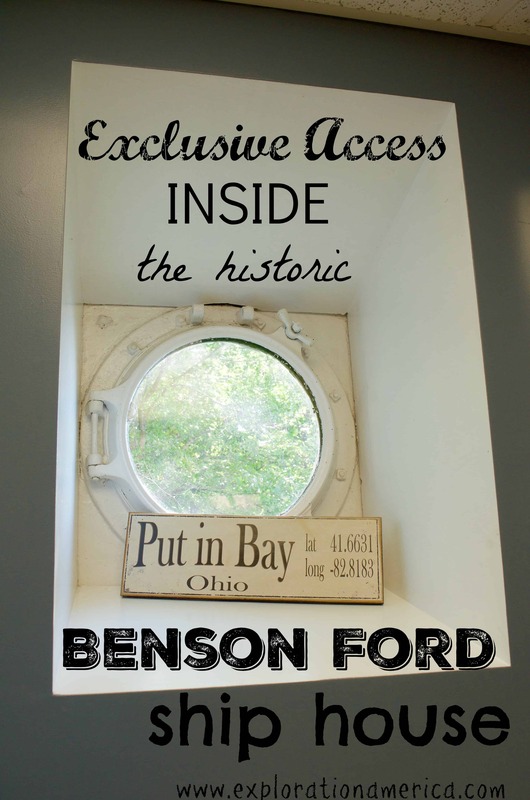 My husband loves history and we would both enjoy a private tour of this mill. I would enjoy seeing the village. I grew up in Indiana and I have never heard of this spot. 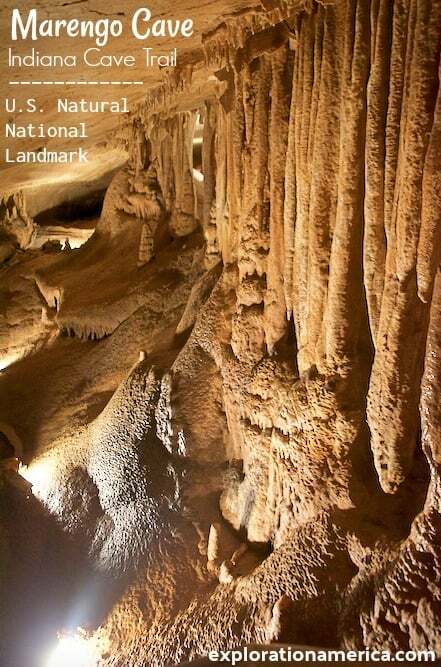 We have visited the caverns in Kentucky but never in Indiana. I am so adding this on our list of places to visit during our next visit to Indiana. I would love to visit Indiana some day. Looks like there’s so much to explore here. I am going to add this to my bucket list of travel. Exploring caverns is so much fun. I would really enjoy the Boone caverns! Wow! This looks so awesome! I have never been to a place like that before. I really want to visit there. Oh wow! I never knew this place until I read now. I cannot believe this really exist. Such amazing cave formations. I am in awe seeing the pictures! I hope I can also pay a visit here in the near future. It is breathtaking especially when you see the formations and everything else that the cave can show you. It’s worth going to, it’s one experience that one can’t pass of when they’re in the area! I’d love to see this someday! That looks like a fun adventure. I have family out there so now I think when we visit we will have to go see this in person. 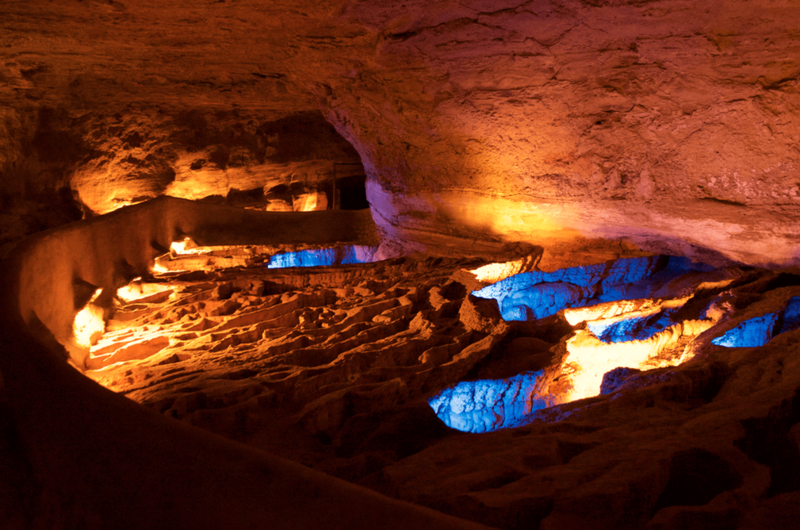 I still have not seen all of the caves here in Iowa but I need to do that too! This is so cool! 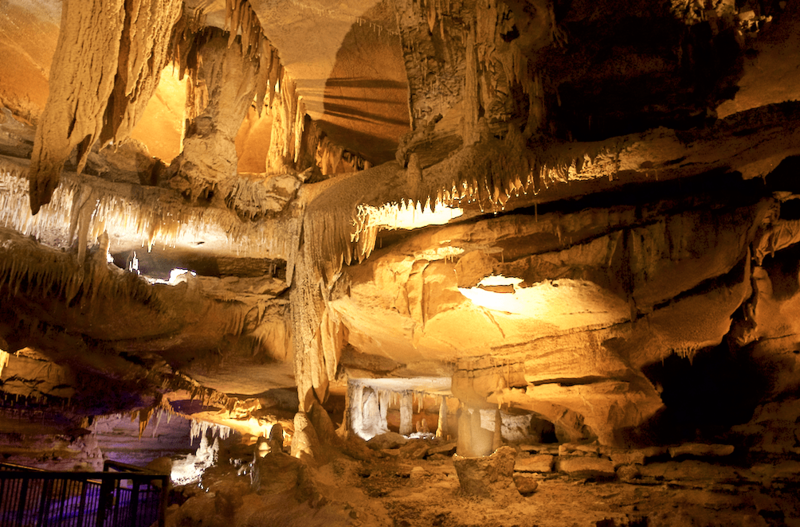 I have always wanted to visit caverns with my kids. What an incredible place. I would love to take my family there one day. The Squire Boone Caves seem simply out of the world. First of all what an entrance. The door looks so fantastic, and one can not fathom what lies inside! 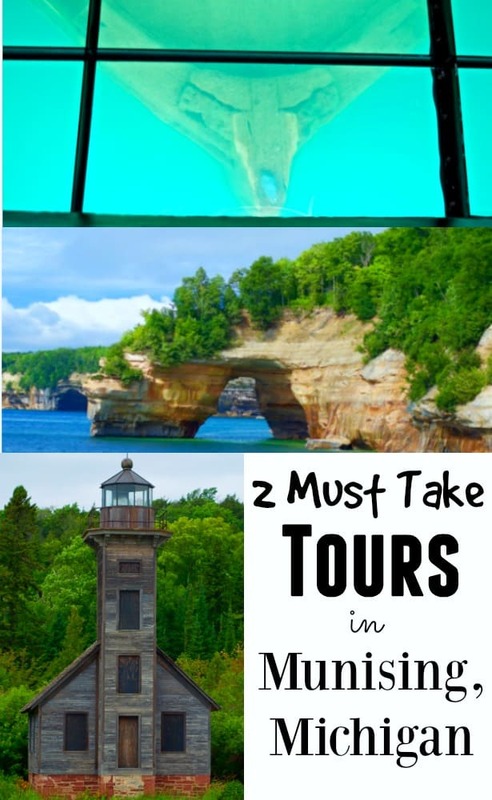 The sights inside are spectacular and the waterfalls so unique. Simply amazing! I have never been to a cave! 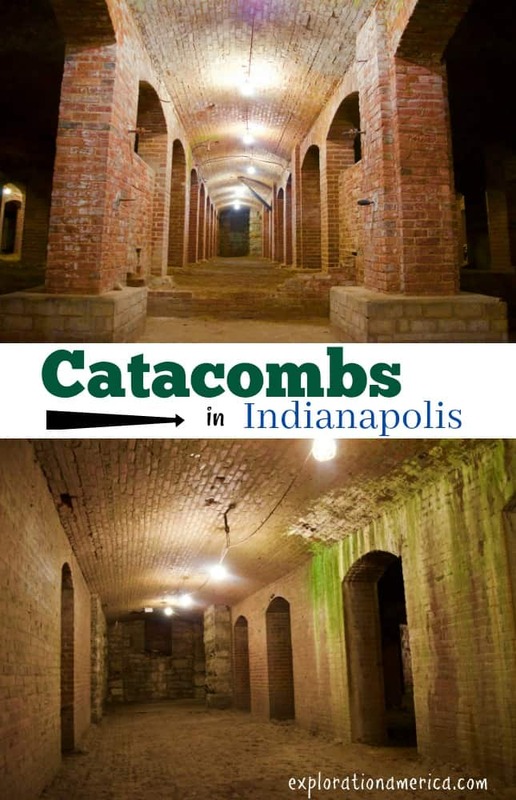 I have never been to Indiana, definitely will add this historic place into my wishlist! Can’t wait to visit. Great post, Crystal! I love reading about caves for possible future trips inspiration, but rarely do I find a post with such great photos, too! It’s hard to capture how cool it is inside a cave. Wow!!!! Your pics of the cave are amazing. I had no idea cave tours even existed. I think I’d be afraid to do one though lol. I love caves, too. It amazes me that although all the caves have much in common, each one is also different in its own way. The rimstone dam in Squire Boone Caverns is beautiful with the blue light shining on it. And the story of Squire Boone is fascinating. 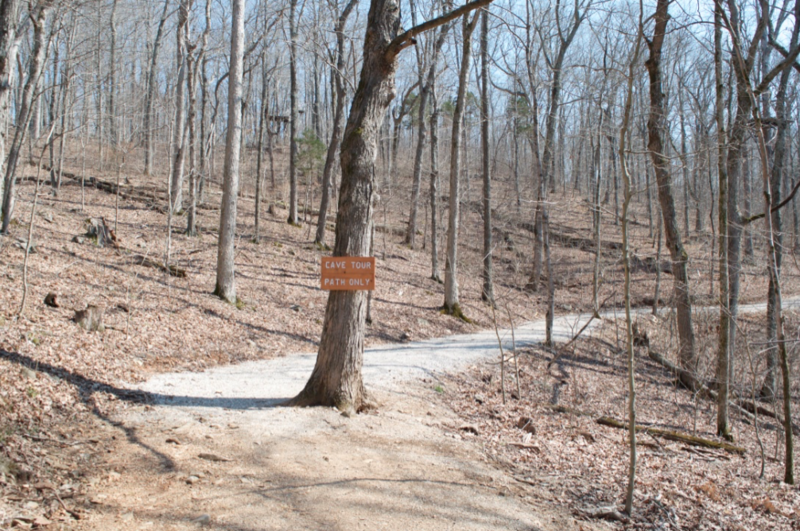 Did you walk up to the original cave opening / original Squire Boone burial site? 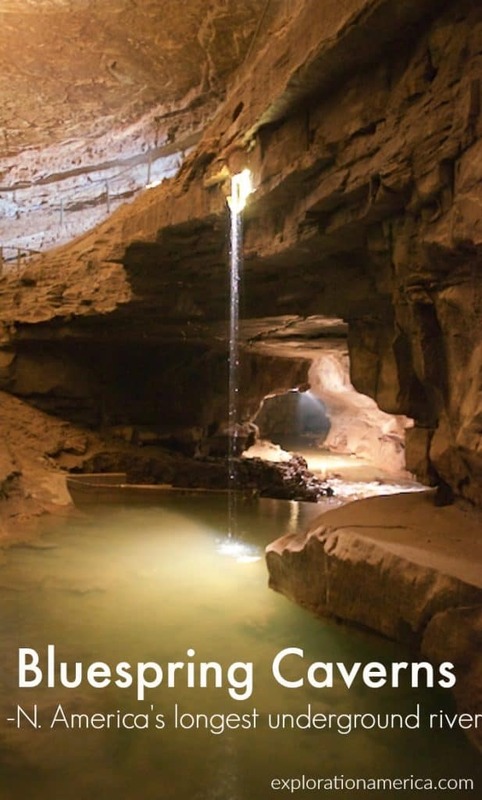 I’m from Indiana, but haven’t visited these caves yet. Looks like a great day out! And I LOVE that they have free lesson plans for school groups. Thanks for sharing!